RAiDiAM - Sponsors at IDENTIFY2018! Come to see Ralph discuss "The Business of Open Banking" at the worlds largest identity industry event Identiverse. 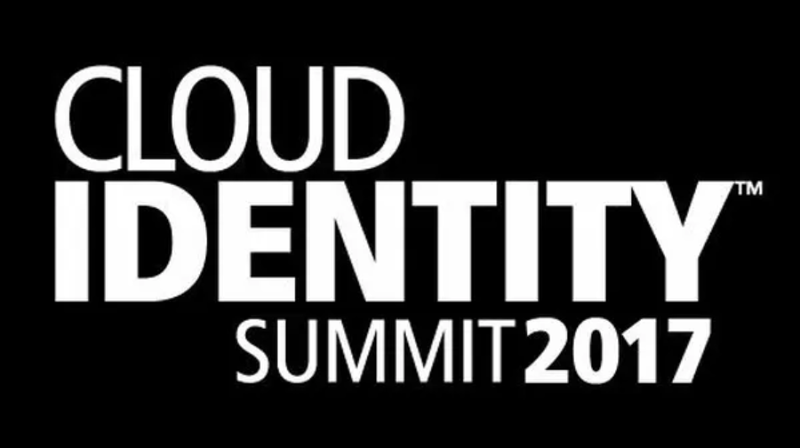 Join Raidiam's Ralph Bragg as he presents the state of OpenBanking and what it means for identity at the Cloud Identity Summit in Chicago. Come and find us at the White Hall Media IDM Conference London. RAiDiAM will be presenting on behalf of a client insights into what makes up a best of breed identity and access management capability. After many months of preparation RAiDiAM Services Ltd is open for business!